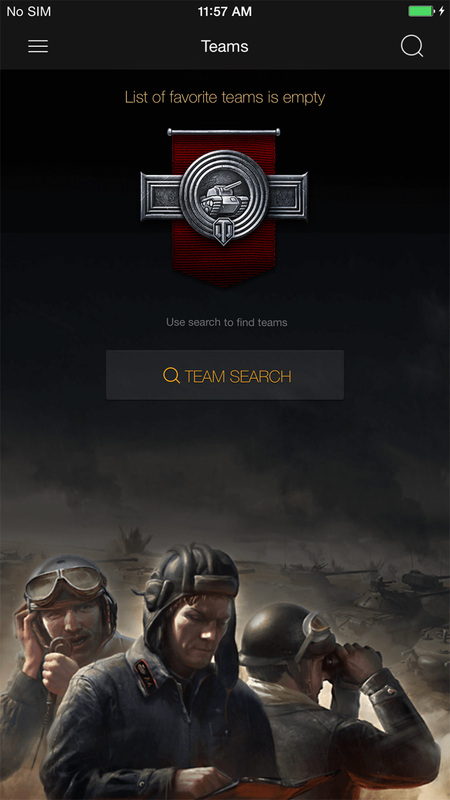 The latest version of the World of Tanks Assistant brings with it a bevy of new updates and additions for Android, iOS and Windows Phone users! 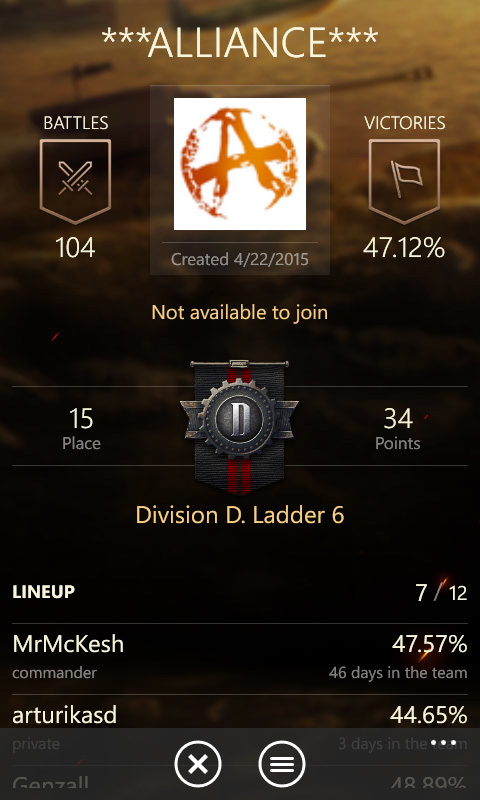 If you love Ladder battles, you'll love the new WoT Assistant! 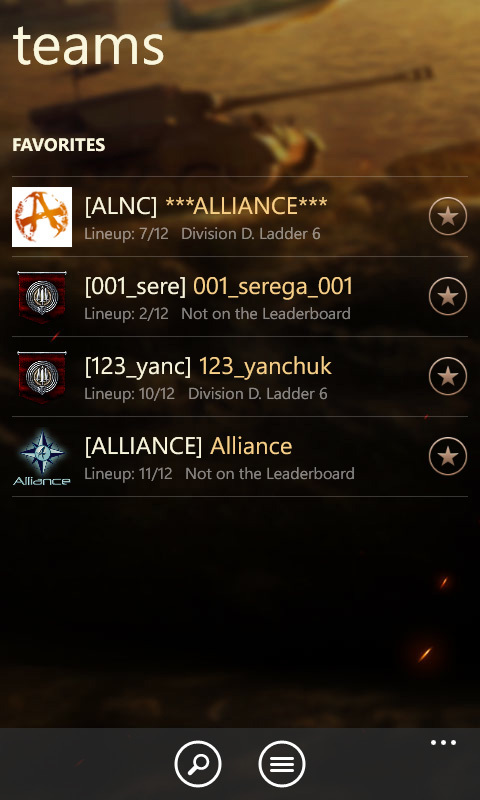 The app now contains all basic statistics about Ladder teams, as well as information about the places and points in Leagues and Divisions. 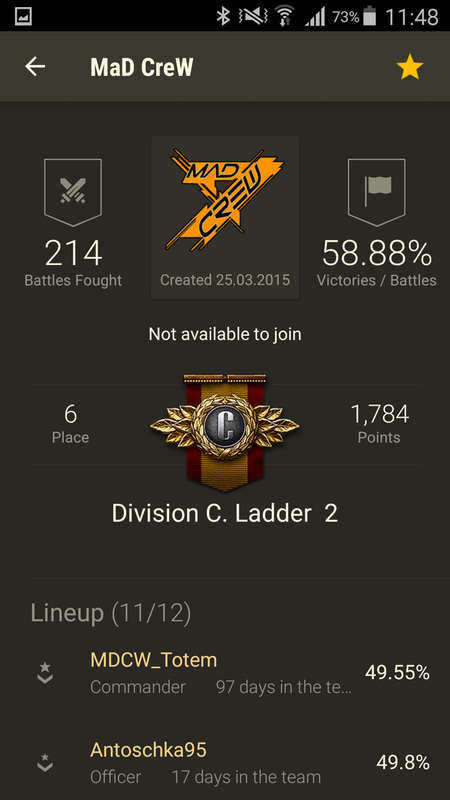 If you're using Android, you'll notice an updated Summary screen. All of the most important stats and details are now assembled in one place. 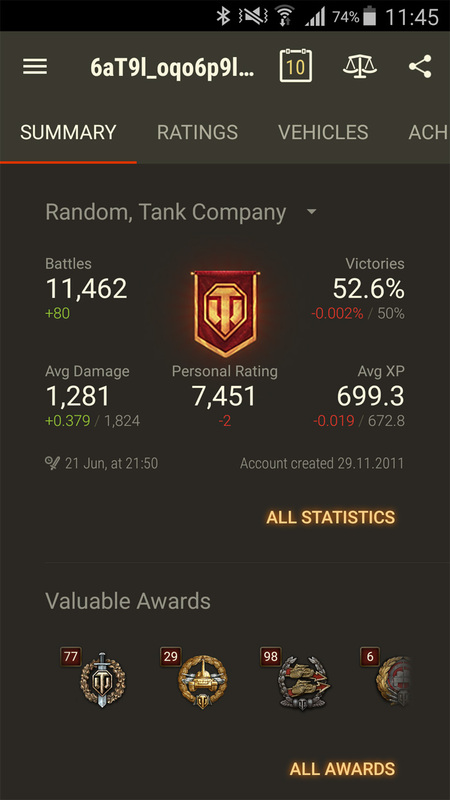 Stat fans will find a brand-new section with easier-to-read information on XP, damage dealt, destroyed vehicles and much more! 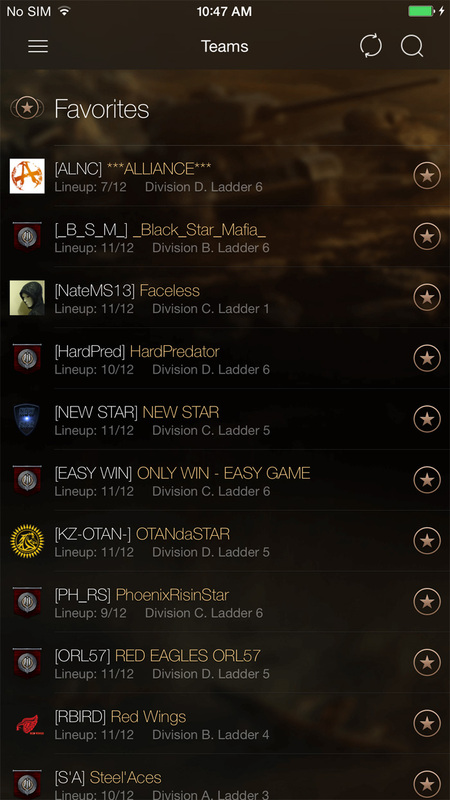 You'll also find the new Ladder statistics mentioned above. 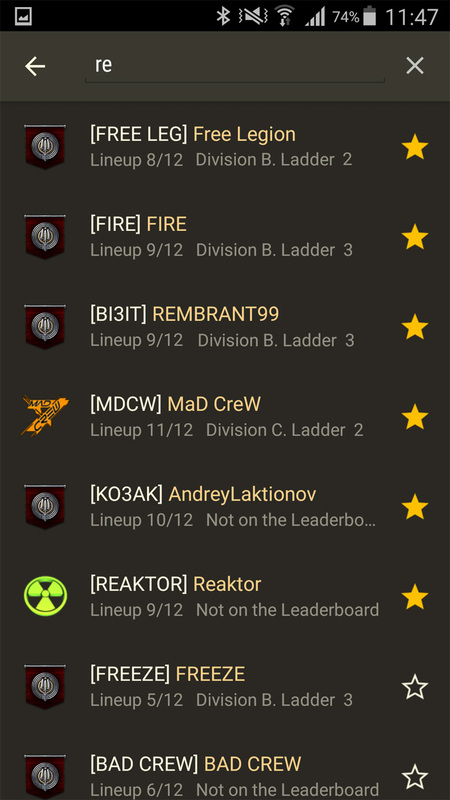 Windows Phone users will also enjoy the updated Ladder stats, and will also notice a minor design update that should improve the app's appearance! 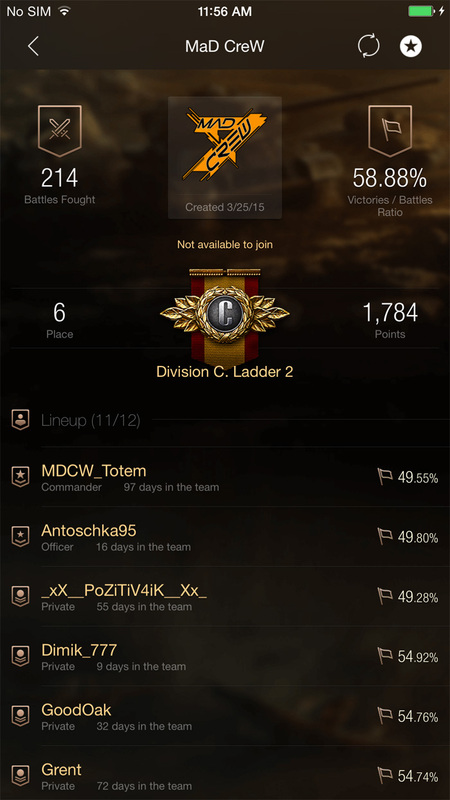 Key information on the teams, including place and points on Division and Ladder leaderboards. 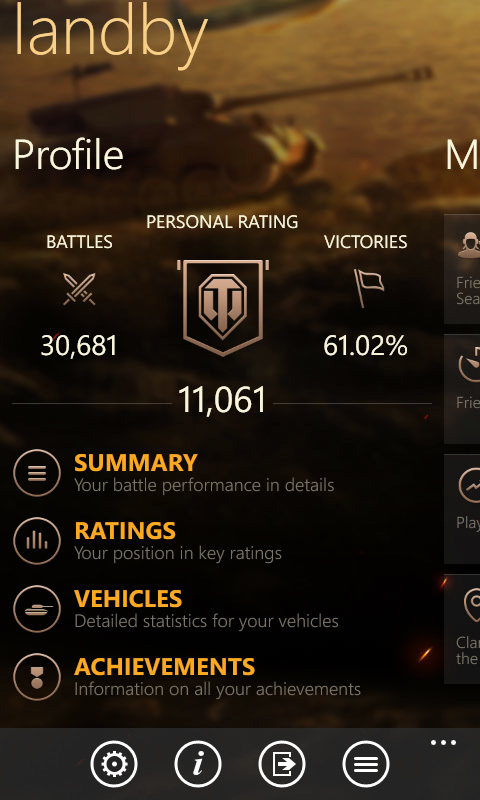 New Summary design with all key stats in one location.